NEW: Dior - Miss Dior Blooming Bouquet Roller Pearl For Women! Thread: NEW: Dior - Miss Dior Blooming Bouquet Roller Pearl For Women! 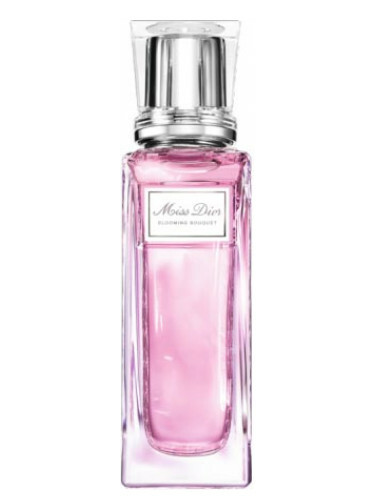 Miss Dior Blooming Bouquet Roller Pearl by Christian Dior is a Floral fragrance for women. Miss Dior Blooming Bouquet Roller Pearl was launched in 2018. The nose behind this fragrance is Francois Demachy. Base note is white musk.